At Qualcomm’s second annual tech summit, Qualcomm and Microsoft introduced its latest innovation called “Always Connected PCs” — a computer with built-in LTE connection and a super battery life. 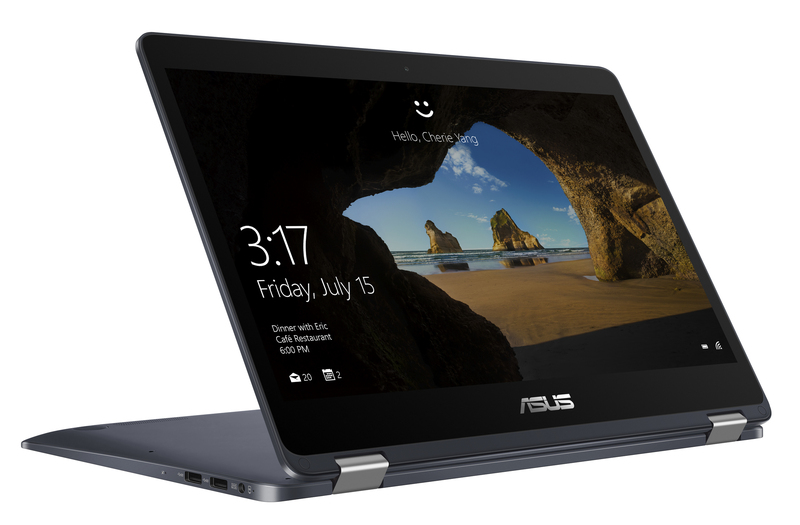 One of the two devices showcased in the event is the ASUS NovaGo that Microsoft has talked about since last year. 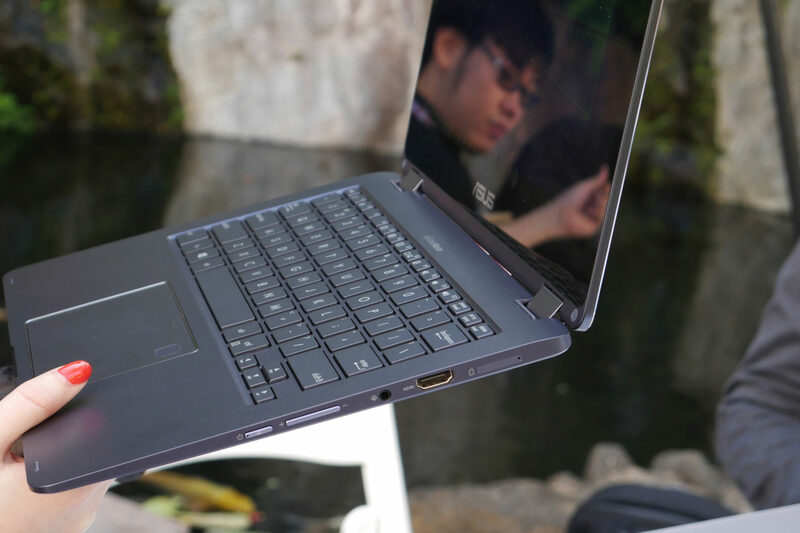 ASUS NovaGo is calling dibs as the first Gigabit LTE laptop, since it uses the Snapdragon chipset that enables those speeds. Asus quotes up to 22 hours of video playback from the NovaGo, with not just weeks but up to 30 days of standby time. Its built-in LTE connectivity lets you connect to the internet anywhere mobile data is available. It is powered not just by the Qualcomm Snapdragon 835 Mobile PC platform, but also features a Gigabit Snapdragon X16 LTE modem and a built-in eSIM. Snapdragon 835 chipset is something you’ll find on this year’s premium smartphones like the Pixel 2, Galaxy Note 8, LG V30, Xperia XZ Premium and Razer Phone. 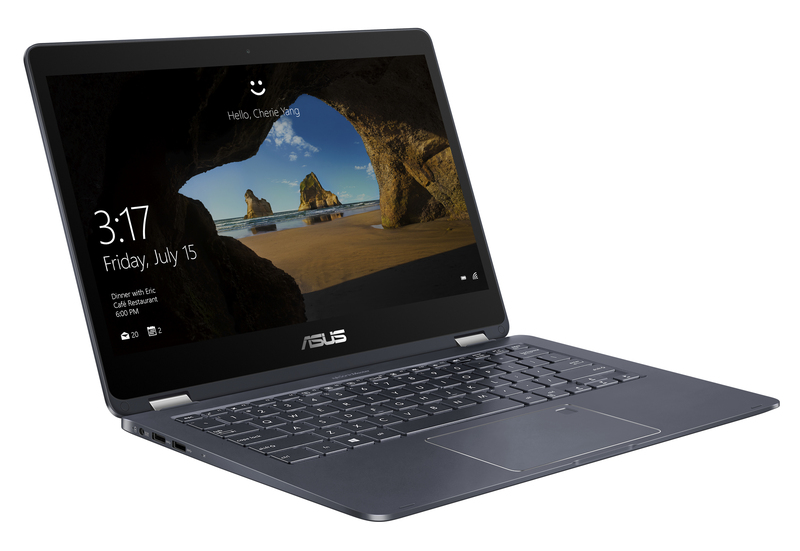 It also has a 360-degree hinge design, which allows the screen to fold back until the device becomes a tablet, identical to previous Asus laptops with the same glossy 13-inch touch screen display The NovaGo is a pretty standard-sized 13.3-inch laptop, 0.6 inches thick with a 1080p screen and weighing 3.06 pounds, but it has relatively large display bezels like most phones have now.